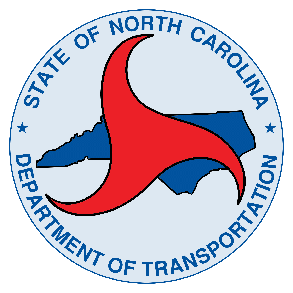 2018 NCDOT Hydraulics Support Services Contract Win! 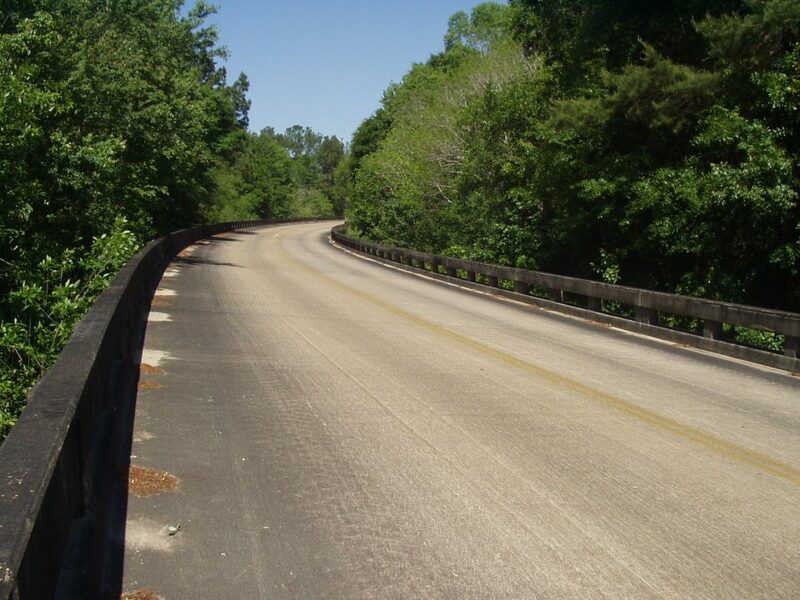 FDOT District Three Local Government Bridge Inspection and Scour Analysis Services Contract Win! 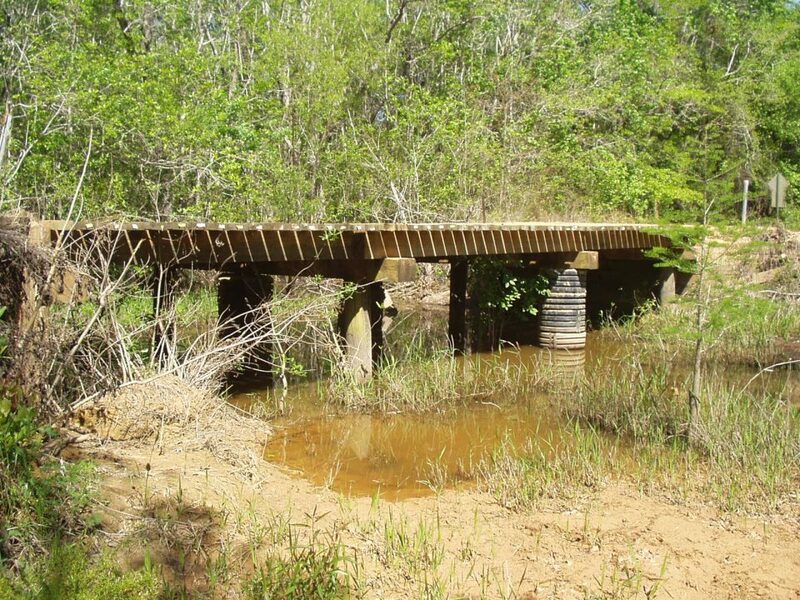 NCDOT P&DSC and GESC Project Win!